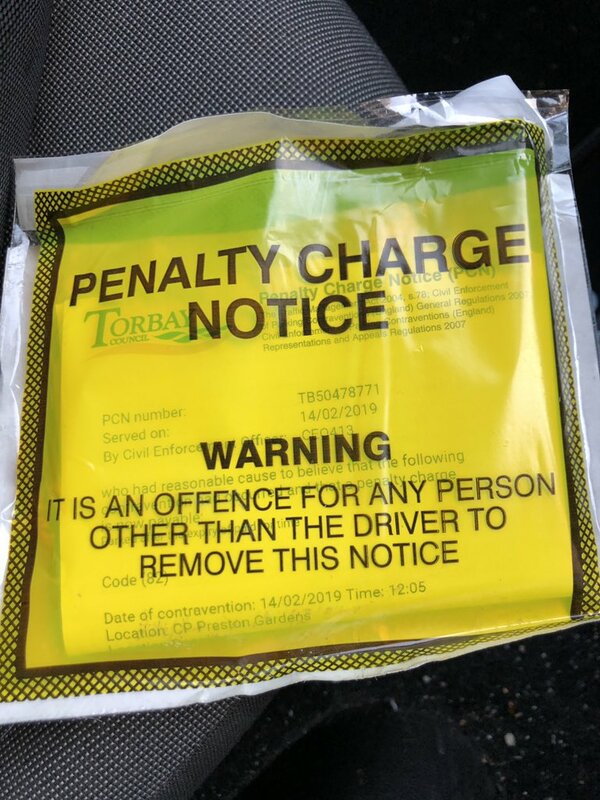 A West Country police and crime commissioner has been caught speeding - just one day after receiving a parking ticket. Alison Hernandez, who holds the publicly-elected role at Devon and Cornwall Police, tweeted on Friday to say she had been caught on camera in her home town. On Valentine’s Day, the day before, she revealed she had been issued with a parking ticket after a meeting overran. Ms Hernandez said she will be spending time over the next week to reflect on her recent “driving behaviour”. She said: “Even police and crime commissioners get distracted on the road. “Caught by a camera in my hometown. Have a week off now so will be reflecting on my driving behaviour. There is no excuse.